At Buitengoed de Boomgaard in Bunnik (Utrecht) camping costs as little as €18,- per night during low season with CampingCard ACSI. At one of the 200 touring pitches you will get a discounted rate during the period 30-03-2019 - 29-05-2019, 10-06-2019 - 05-07-2019 and 25-08-2019 - 13-10-2019. At this campsite you can not only use your CampingCard ACSI for inexpensive camping, you can also use your ACSI Club ID (as an alternative ID). Caravans and tents are pitched among gently swaying fruit trees in a former orchard. Varying grounds with wooded banks, small lake, barn and children's farm. Lovely cycling in spring along the many orchards in blossom. Lovely walks in the meadows in early and late seasons. Cycling distance from Utrecht (7 km). Nice camping, well-maintained. Everything necessary. Really nice staff. We had a good 2-night stay. Plenty of hot water. Good internet connection. Comfortable location for Utrecht. The location of the Camping Site is wonderful. You can easily reach Utrecht within 20-25 minutes by cycling. Everything is fine with this facility, but the toilets and showers are not enough and a bit old. It would be nice to be enlarged and renovated. But overall it is nice place. Would you like to book Buitengoed de Boomgaard or request more information? You can do both using the information below. A12, exit 19 Bunnik/Odijk/Wijk bij Duurstede. Turn right immediately after exit onto Parallelweg. 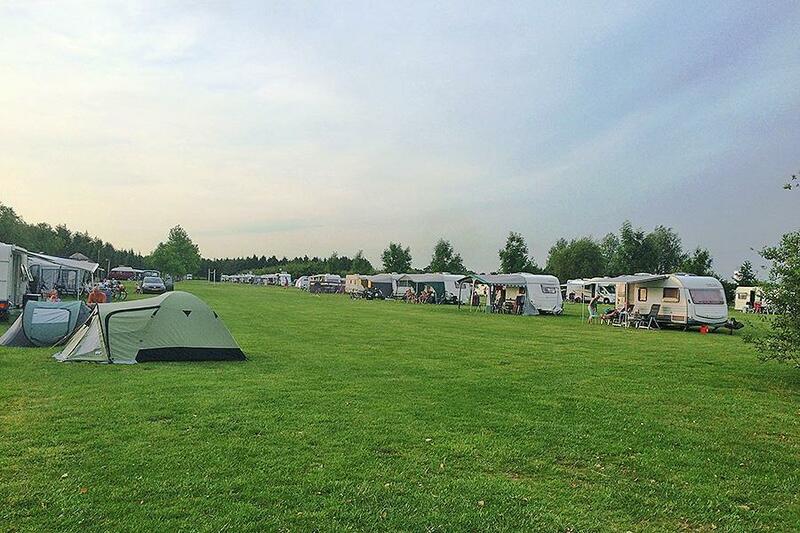 CampingCard ACSI will send your information request to "Buitengoed de Boomgaard".